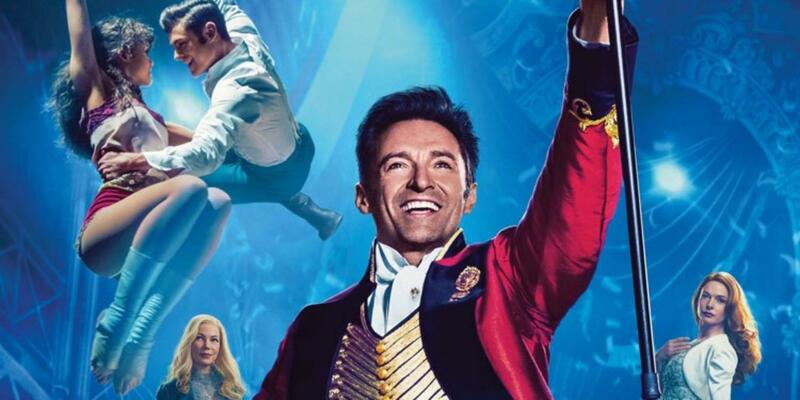 Widely acclaimed for its creativity in recreating the tale of showman P.T .Barnum, The Greatest Showman is a film of eternal love, determination, and self-discovery. Captured in both song and speech, the social issues present are accentuated. Through passionate choreographed performances, the actors enliven the topics at hand, and ultimately shed light on the moral of the movie. The Greatest Showman is not merely just a “musical” or a source of entertainment. Rather, the lessons infused into the plot cause viewers to reflect on the past in relevance to the present and to the future. Initially, I had seen the movie because my favorite actor, Zac Efron, has a leading role in the film. The others stars, such as Hugh Jackman, Michelle Williams, and Zendaya also led me to see the movie. I went into it with little to no knowledge of what it was about, knowing involved singing had to do with the circus but beyond that, knew no more. Though I do not want to reveal too much, it begins – aside from a brief opening that leads into the very end of the movie – with a young boy and a young girl of two very different social classes. She is wealthy, proper, prim-and-perfect, and he is poor, reckless, wild-and-free. They are connected by their fathers, and though the boy is often forbidden to speak to the young girl, the two sneak off to play freely as kids ought to do. Despite their youth, it is easy to see the depth of their relationship. His dreams of money and power revolve around impressing her, promising that someday he’d come back to give her more than even her parents could. On the contrary, she, Charity, wanders around with the boy not because she wants anymore money than she already has, but because she finds him charming and endearing, and because he brings excitement to her life. Further into the movie, another lesson of love and defiance is introduced. As P.T. Barnum organizes a circus-like show, he searches for the oddest, rarest cases to present to the public. In other words, those that are labeled as “freaks.” To exemplify this, there is a women with a beard and a powerful singing voice, a man who is extremely tall, a “hairy” man, and several acrobats and such. Together they perform musical numbers and unbelievable tricks, drawing audiences around the world to see the first show of its kind. Just as it becomes popular, other members of the community belittle its message of free expression. They protest the African American acrobats, the women who hadn’t shaved, the overweight man. Conflict is inevitable, and, just as before, the “freaks” are shoved back into a corner and told to keep quiet. The circus is a safe haven for them. It is free of judgement, free of a need to conform. They find sanctity in one another. In just these two scenes, The Greatest Showman forces audiences to rethink social constraints and inflicting stereotypes. The characters, though appearing different than most, are like-minded to anyone else who attended the circus, and serve no great difference inside. The movie-goers are meant to feel as the circus-goers do. We are going to see something for entertainment, for our own personal enjoyment. But, are we able to see what is hidden beneath the surface? Are we able to accept and to defy, just as the circus performers do? Can we extend the walls of their circus to the walls of the world, and eliminate their need for a safe haven? When watching The Greatest Showman, it is important to keep these ideas in mind, all while enjoying the innocence of young love and the ability to dream big. I've seen it, and I loved it! I plan on seeing it!